Born at sea level in Casablanca, Morocco, Othman now lives and runs in the Mile High City. He is a techie at heart, IT consultant by trade, and marathon connoisseur by obsession. 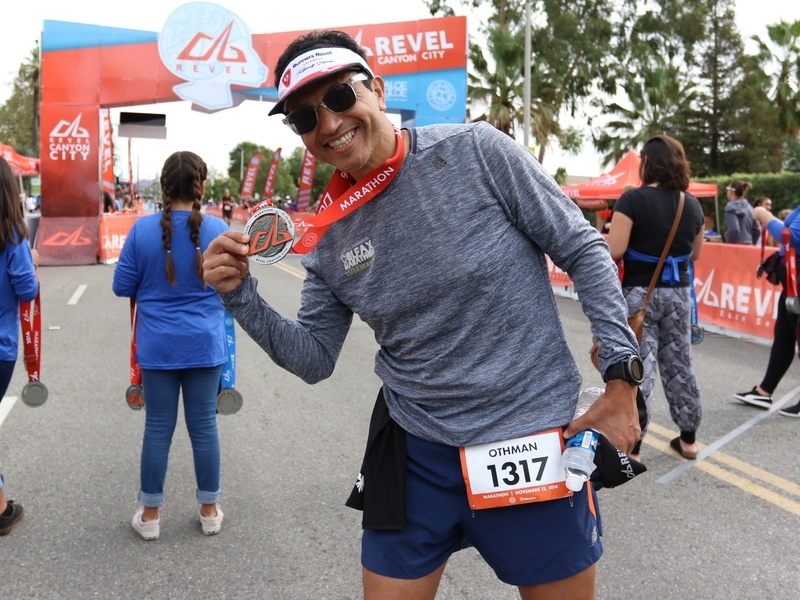 Othman is a proud member of Achilles International and Lending Sight--two organizations that assist visually impaired runners achieve their goals. He is a very active member of the Denver running community and organizes and participates in weekly group runs with virtually every club in the area. Othman will have completed 22 full marathons in 2014 alone. This guy lives and breathes running!